Commercial and Residential Multi Purpose Courts Construction and Services, Build, Maintain, Resurface, Repair, & Clean. Times change and so do the desires and needs of sports enthusiasts everywhere. At Master Systems we’ve evolved right alongside our clients by offering a multitude of choices when it comes to playing courts. 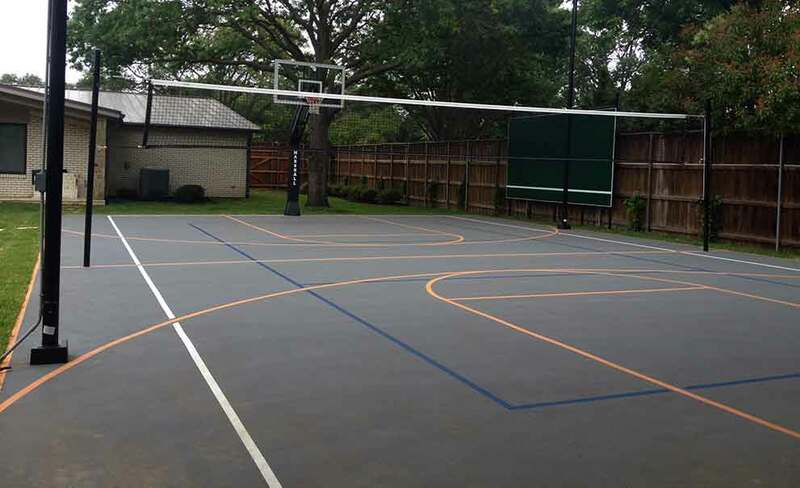 Whether you’re looking to construct a backyard basketball court or a multipurpose court in a resort or public facility, Master Systems provides the highest quality products, heavy-duty equipment and personal service. 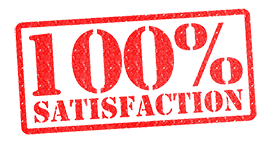 We use only the finest equipment and building materials and we pride ourselves on our customer service and our dedication to doing the job right for you the first time. You can use the PlexiPave Court Color Selector to see what your multi purpose court could look like. Even though it is created for tennis courts, you can get a sense of the colors for your multi function court too. We have been building multi function courts for decades. Let us put that experience to work for you to create a premiere top quality backyard or commercial use multi use court for you. In Dallas Fort Worth we know about the challenges with foundations moving and the severe heat taking its toll on your court playing surfaces. Let us come repair or completely resurface your multi function court and make it perform like new again. From water removal, to deep cleaning, and maintenance we can do it all for your court surface. We even sell a line of products so you can perform the basic maintenance tasks yourself. We stock a huge line of accessories and products for your court and surrounding area. From benches, to score keepers, cup holders, umpire chairs, and the list goes on and on. This is one of our most common court combinations. Add the practice wall to help perfect your swing.